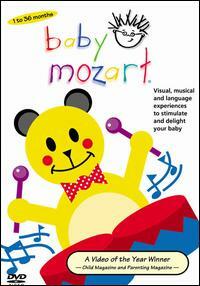 Well, parents–Mozart won’t make your kids smarter–sorry. I know, I know what you’ve heard: classical music improves brainpower. Well, it’s wrong. So says a recent Austrian study that looked over 3,000 subjects. 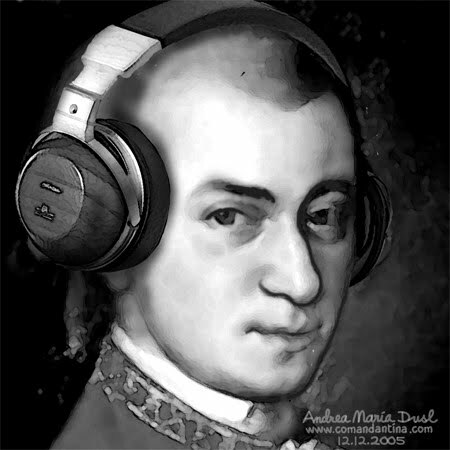 According to psychologists at the University of Vienna, who looked at over 40 studies and unpublished research, there is no evidence that listening to Mozart will do anything for anyone’s cognitive powers. Researchers report that they could find no psychological or cognitive benefit to listening to Mozart music, despite a famous 1993 study claiming it does. The study, published in Nature, showed a link between listening to Mozart and improved spatial task performance (judging distances, depth, direction, motion and mental rotation). 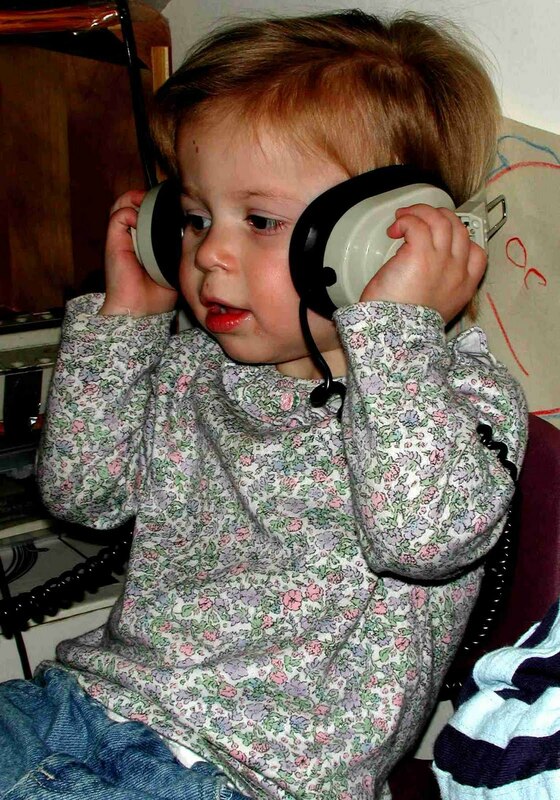 Following the ’93 study, parents, day-care centers and schools rushed to purchase Mozart and music by other composers to start exposing children to classical music. But these recent findings show that this notion is a myth. Aw well, it was worth a try folks. But, you know, think about it–were Europeans in general, and Austrians more specifically, spatially advanced relative to people from other cultures? Wouldn’t the myth of classical music enhanced brain power suggest just that? Uh…DUH! No doubt music is nourishment for the soul. And it might even have cognitive and psychological benefits, but how one type of music is more beneficial than another is just silliness to me. Music, like all art, is subjective. The vast variation of the world’s music, throughout all of history, should attest to that. Musical tastes differ among people and cultures; yet we are all moved by music, and that has to have some effect. Music probably has more of an effect on spirit and soul than on brain development, but good luck in proving that one. By my estimate, music inspires all of us in one form or another. I personally don’t need it to improve my children’s spatial cognition. If it inspires their hearts, then that’s good enough for me.